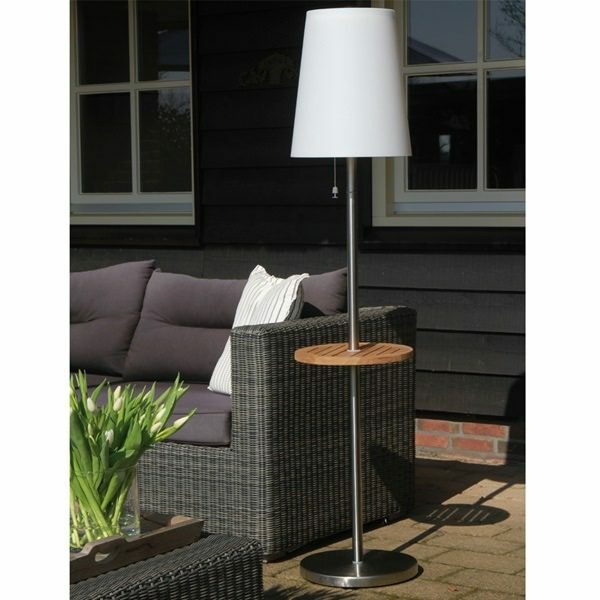 Extend those lazy summer evenings with the stunning new Solar Powered Outdoor Lighting range by Dutch designer Gacoli. 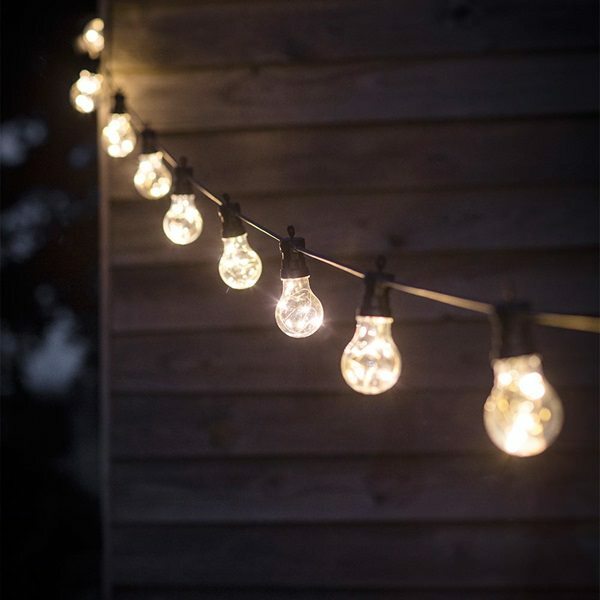 Perfect for when you don’t want the night to end, Gacoli’s reliable and eco-friendly outdoor lighting is an essential addition to any garden. 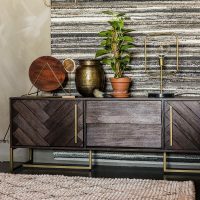 Powered entirely by sunlight, this innovative new range has been designed to emulate the appearance and power of indoor lighting, with no electricity or cables required. 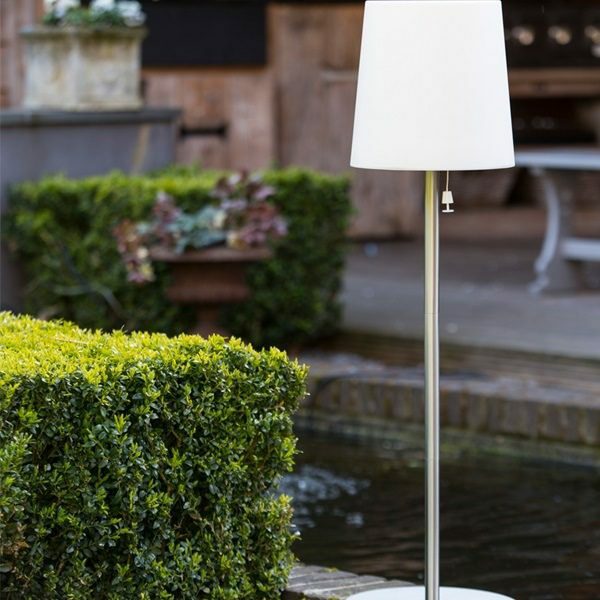 Always ready when you need them, these sophisticated lamps feature a patented EMU (Energy Management System) – a high-tec panel built in to the top of each lamp which maximises the power of the sun and energises the warm LED lights within the unique lampshade-style lamps. Simply pull the switch to flood your garden with sustainable light, or enable the automatic dusk sensor and watch as your garden slowly begins to glow after dark! The Checkmate Lamp has a stylish pull switch to turn on, and with dimmable and remote control options also on offer, you won’t even need to move from that prime position by the Barbie! Solar power means light is sustainable, with no energy costs. No cables or installation required. Remote control, dimmable and automatic twilight sensor options. Durable stainless steel designs can be left outside 365 days a year. View the full range online here. 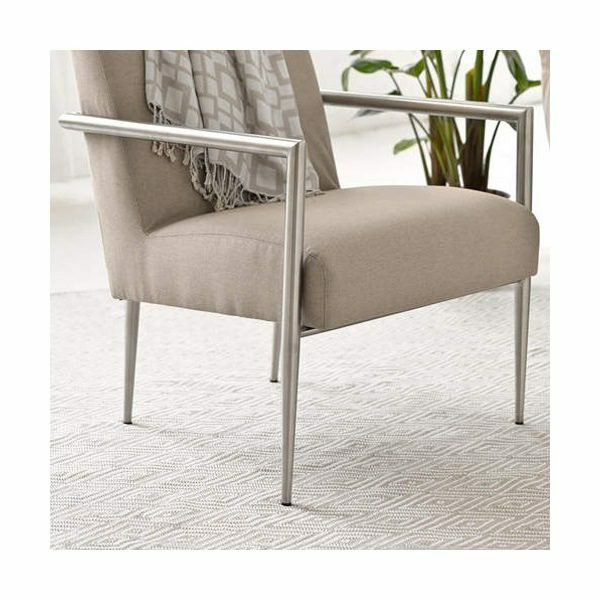 More sophisticated outdoor furnishings that look like they belong inside! 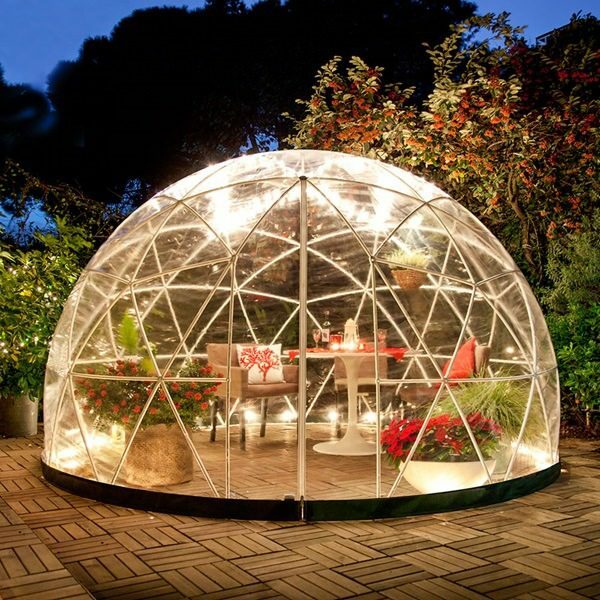 The ‘coolest’ alternative to the common conservatory, shed or gazebo, the incredible Garden Igloo is sure to be the talking point at your next garden gathering! Assembled in just 2 hours, this insulated dome structure is the perfect place to sit and while away the days, whatever the weather. Who says rugs are for indoors? 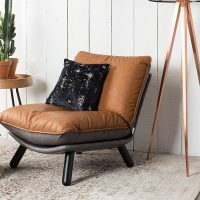 Dash & Albert’s extensive range of designer rugs are made from durable polypropylene, making them suitable for outdoor use, whilst still feeling super soft underfoot. 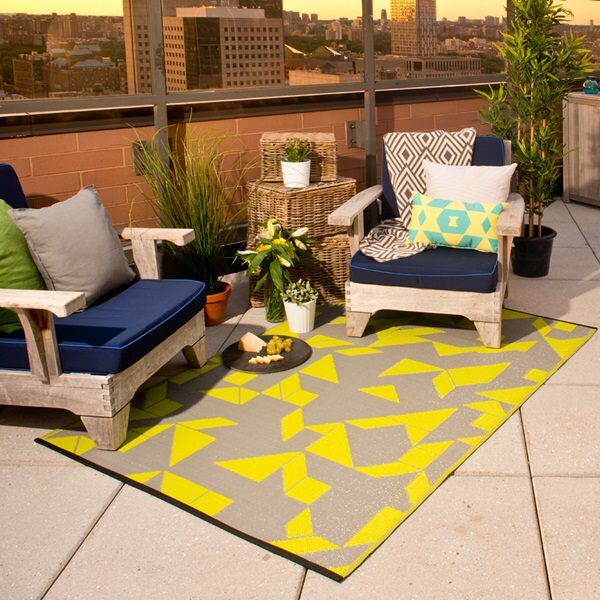 Their on-trend designs are sure to brighten up any patio area. 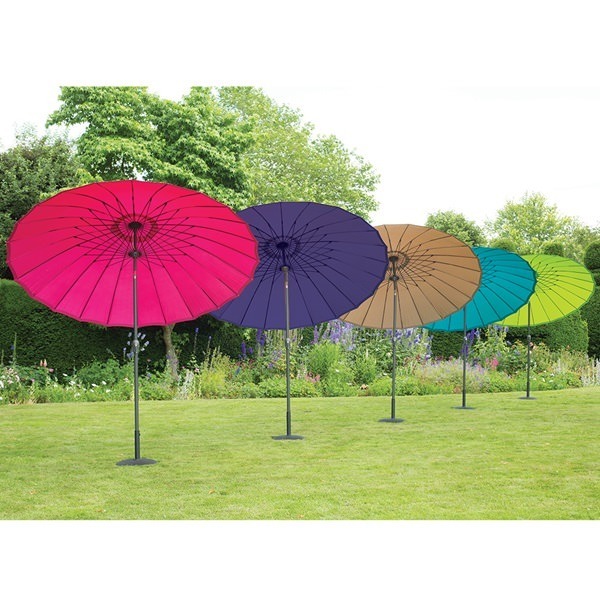 Turn your garden into a wonderland of style and quirkiness with Cuckooland this Summer. 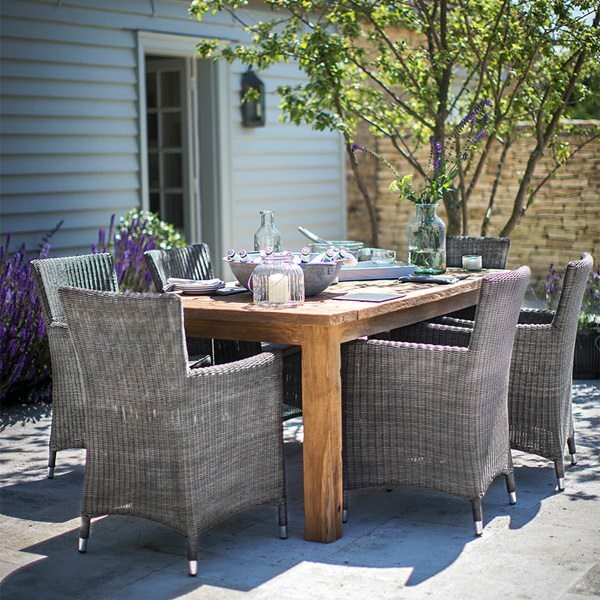 Browse our entire range of garden accessories and find the perfect outdoor furniture to complement any outdoor space. Our outdoor specialist team is always on standby to answer any questions you may have – simply call us on +44 (0) 1305 231231 Mon-Fri 9-6pm or email customerservice@cuckooland.com and our super friendly team will reply immediately. 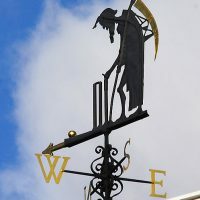 Previous PostHow To Customise Your Weathervane!